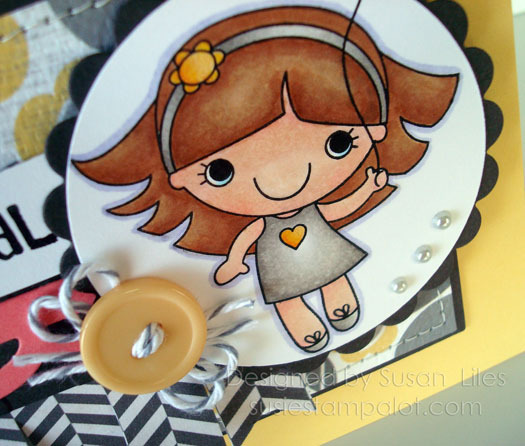 Well, today I'm sharing another SUSIE Q-TIP fun day post over on the Your Next Stamp blog! It's another tutorial with lots of pictures...Go check it out HERE!! !